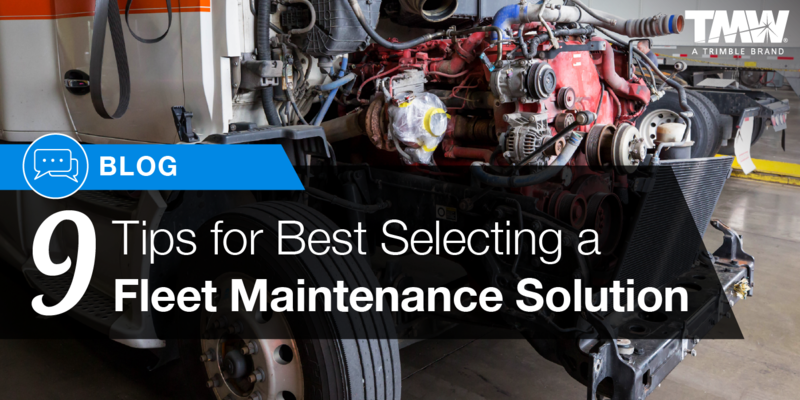 Choosing a Fleet Maintenance Solution: 9 Important "Must-Knows"
Is your business still going through the fleet maintenance process manually? Entering a work order, scheduling the job, getting the truck in the shop, searching for parts in the warehouse, writing the bill out by hand and entering the information into a database? Or, is your current maintenance solution just not getting the job done? It’s time for you to consider your options. One option is to upgrade to a well-rounded maintenance solution that operates on the latest technology. But just how exactly does that process begin, and how does it work up until the point of go-live? Research. This is critical, especially if your company has never used an automated fleet maintenance solution. While it’s often a missed first step, this stage builds the groundwork for the rest of your research and decisions. A good place to start is to analyze best practices within the industry. Good sources for this research are other fleets in your space, fleet management consultants, potential vendors and online sources. Listen to your stakeholders. Talk to stakeholders to identify what they need to know and what is important to them. Key people to keep in the loop include management, end-users and anyone else who may be affected by the change. Once you have that, look for similarities and pull out the concepts – integration, cost of service, reporting and work time. Plan for a long-term change. Moving to best practices in fleet management often means process and even cultural changes. Prepare your team for this level of change and get their buy-in from the beginning. Also, having champions for the cause will help gain the trust of employees throughout your organization. Finally, change is an ongoing process that involves evolving even after the new system is live. Think about what you can do to improve success in the months and years following the go-live date. Look for a partner who will support you along the way. Your maintenance software needs to help keep your equipment running and your team efficient. It will sit at the heart of your organization. 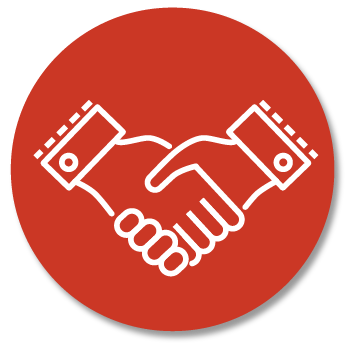 When you pick a software vendor, look for one that will be your partner for the long run – not just for the sale. Trust and capabilities are key. What types of equipment and how many pieces will you need to monitor? Do you outsource some maintenance or all of your maintenance? Do you use outside providers for breakdowns? Do you do service on equipment that is not owned by your company? Do you need to invoice for your services? Do you maintain a fleet parts inventory? Do you need to monitor and report warranty? What are your business and intelligence needs? Do you want to manage your own servers or have someone do that for you? Research and Evaluate. Does the product meet the needs you defined above? Is the product scalable? Meaning, if you add more users, more equipment or new services, are you sure the system will be ready for you? Is the product stable? How established are the software providers you are reviewing? Do they have the staff to support your needs? Ask about their support, implementation, development and quality assurance teams. Think about the critical purchase decisions. Know how many maintenance shops you have. This information will affect your go-live in terms of how you need to setup and train those shops, as well as possible costs. Decide how many users will need to be on the system and how many users the system can handle to ensure that the software meets your needs. Ask if the software is available as a cloud-based service or if your company will need additional hardware to support the system. A few additional questions to ask include: do the server platforms they have available meet your needs, is the software available using mobile devices, and can you use the service wherever you need it to work – the bay, the yard, the side of the road? Understand the implementation process. It’s important to understand what decisions weigh more in choosing your software – cost of the software, the training program, or the support. Two important questions to consider are what does the implementation process include and how do you need to prepare for a go-live? A valuable bonus in choosing a tool that works for you is whether the partner will help with data conversion. A good vendor will help you weigh all of your options and work with you, every step of the way. Plan for the process beyond the go-live. What happens between you and the vendor after the go-live? Look for a vendor who will support your business and answer questions once the implementation is complete. Will the vendor have training videos available that answer FAQs, or will there be a service representative that employees should contact? And one of the most important questions to ask is what happens in the case of an emergency? Ensuring that the vendor offers proper support will make the implementation process go a lot smoother. Remember, not every company is the same and no two implementations work the same. A good vendor will be honest and realistic about what they can offer you and what it will cost. 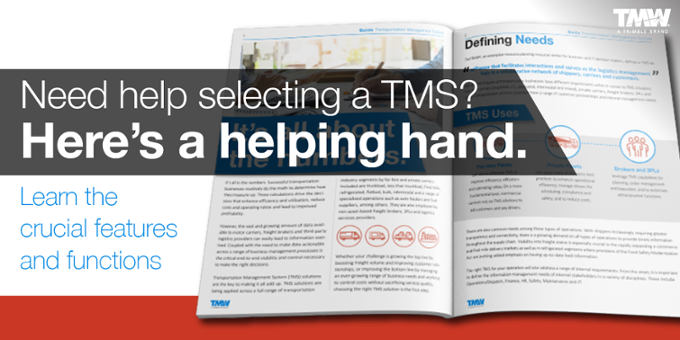 These 9 tips cover what you must know before choosing a fleet maintenance solution. So, make sure that you are getting answers, in advance, to the questions that apply to your business. Change isn’t always easy. Old habits are hard to break, especially when employees have been doing something the same way for years. You are making a software change for a reason. It’s important to teach employees the value of the new system. Help your team understand the end goals so that you and your entire team can make a successful move. Contact us today for a deeper conversation on what your business needs from a robust, scalable fleet maintenance solution for your continued success.